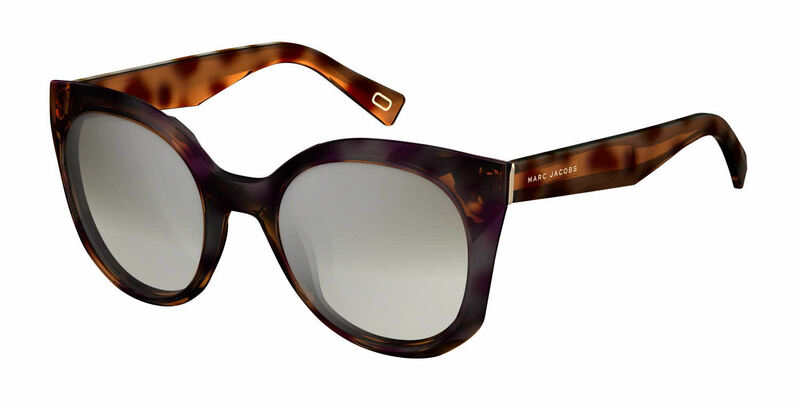 Marc Jacobs Marc 196/S is a Full Rim frame for Women, which is made of Optyl Plastic. Marc Jacobs Marc 196/S Sunglasses come with a cleaning cloth and protective carrying case. Highly impressed and will continue to check with Framesdirect.com before any frame purchase.